Our workplace giving program allows you to regularly donate directly from your pre-tax pay to Sydney Children’s Hospital Foundation through your employer’s automated payroll system. If you're like to discuss how your business or organisation can partner with us visit our corporate giving information page. 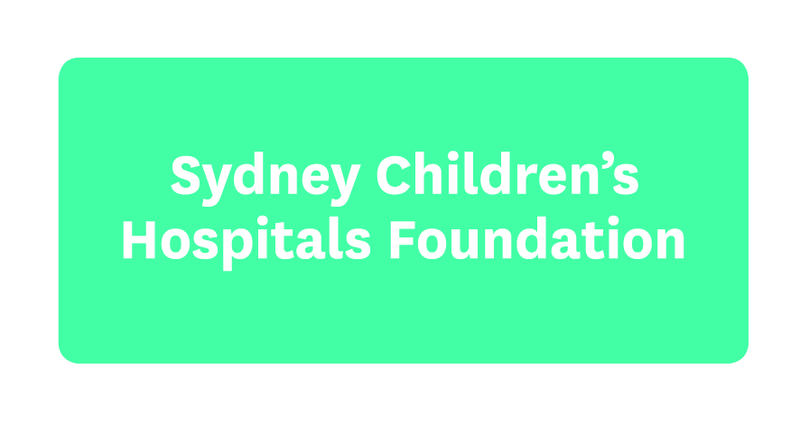 Talk to your Human Resources Department or Payroll Office about participating in the workplace giving program with Sydney Children’s Hospital Foundation and ask them for a Workplace Giving Form. Complete the form and hand it back to your HR Department or Payroll Office, which will give them the authority to deduct the set amount you choose from your pay. Your employer will need to contact us to confirm the commencement of your workplace giving donations. They can also ask for further information or a Workplace Giving template. Workplace giving makes a positive and long-term contribution to the lives of sick children and their families. If you'd like more information please complete the form below and we'll be in touch with you shortly.